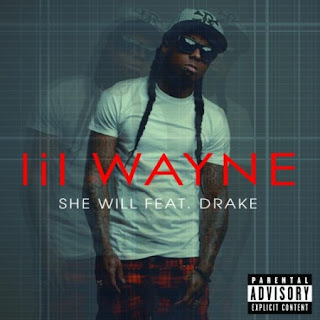 Lil Wayne releases his latest single off ‘The Carter IV’ featuring Drake. Produced by T-Minus. Bonus: Tracklist for the upcoming Carter IV.